Our latest feature is for our client Laundreez in Good Housekeeping. This portable washer has made their list of 8 Genius Laundry Room Accessories You Can Buy On Amazon. 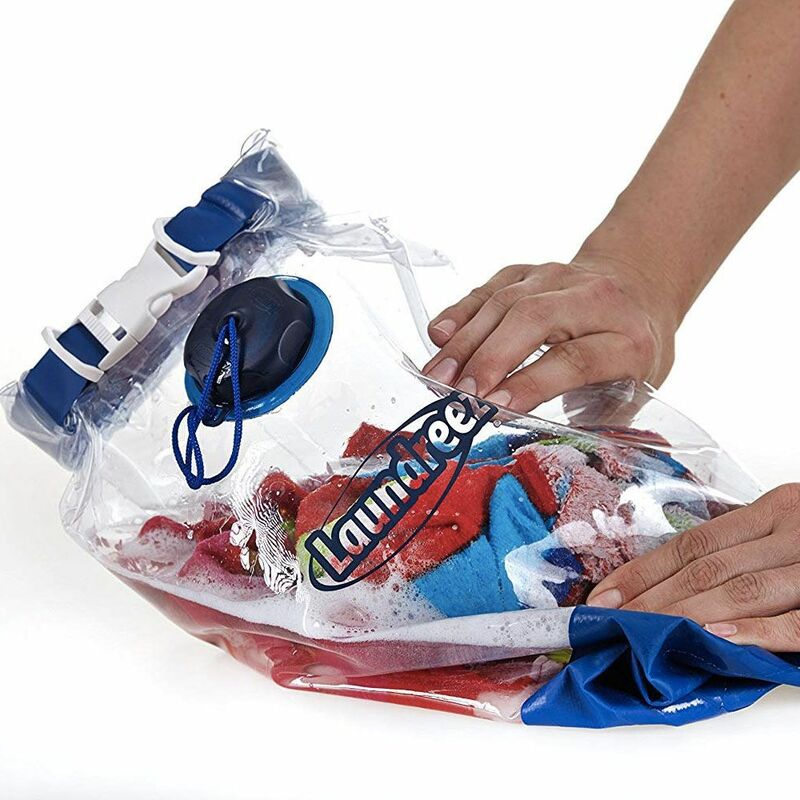 Make Laundreez your innovative solution for washing clothes on-the-go or at home.